The Dog Republic — Joy Chang Design Inc. 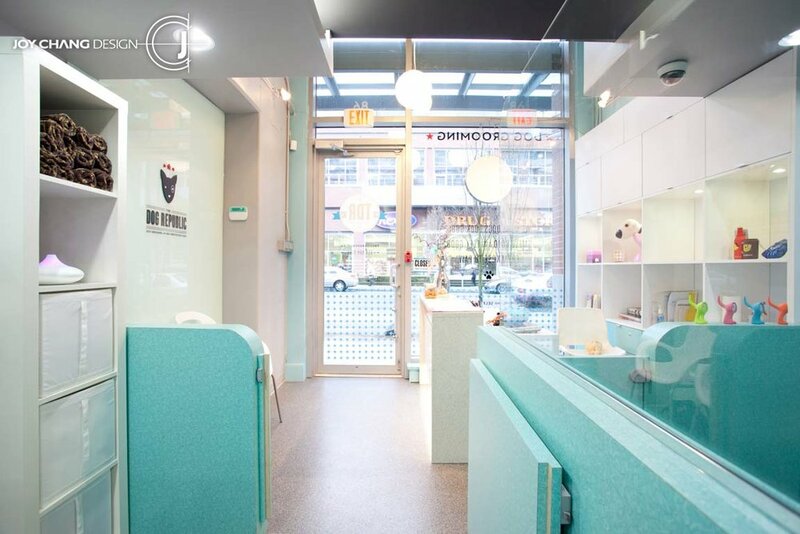 This powder blue dog spa livens up the gloomy Vancouver skies 365 days a year. The freshness and purity of the design guarantees the owner and their companion a relaxing day at the spa.